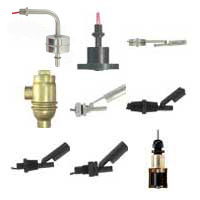 Float level switches are sensors with an electrical contact output at a specific liquid level. Applications include level control, valve control, deaerators, condensate tanks, oil level control, drip legs, and boilers. A few models are designed for the automation of pumps, specifically filling and draining of tanks, wells, and reservoirs. Side Mounted-Chamber Type Level Control is heavy duty and low cost. 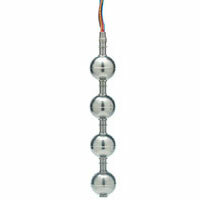 Stainless steel switching mechanism uses gravity return action instead of springs. Applications include refineries and mixing systems. 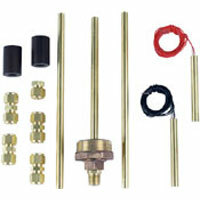 Level Switches - Horizontal/Specialty are designed to mount through the walls of tans and other vessels. Applications include water level monitoring, oil level control, chemical level indication, sumps, stand pipes, and tank level control. 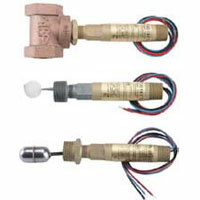 FLOTECT® Float Switch operates to indicate tank level. No bellows, springs, or seals to fail. Applications include level and valve control, automatic tank dump operations, and direct pump control. FLOTECT® Liquid Level Switch is built for years of trouble-free service in a wide variety of process liquid level applications. Applications include level, valve and direct pump control for maintaining level. 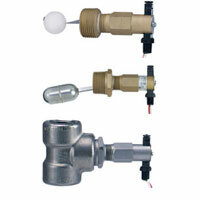 FLOTECT® Mini-Size Level Switch combines low cost with top quality materials and construction for great value. Applications include level control and automatic tank dump operations. 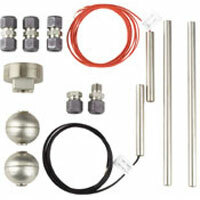 Multi-Level Switch Kit contains all components necessary for the design and fabrication. 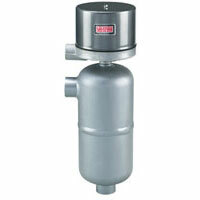 Ideal for chemicals, corrosive liquids, oils, or high pressure applications. FLOTECT® Liquid Level Switch features a leak proof body and float constructed from tough, durable polyphenylene sulfide. Installation is quick and easy. Compact and reliable control. Flanged Chamber Type Level Control applies to pressure or vacuum vessels, chemical processing plants, scrubbers, oil refineries, storage tanks, and hydraulic accumulators. 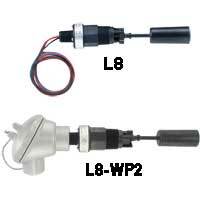 Insertion Type Level Control is reliable and heavy duty. 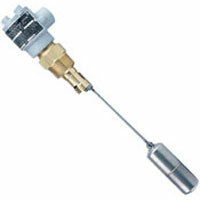 Ideal for liquid level control in large or small tanks. A few applications include oil refineries, drip legs, boilers, and chemical plants. 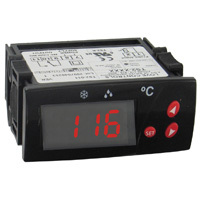 Boiler Water Level Control is designed for boiler applications. Applications include boiler low water cut-off, boiler feed-water control, condensate tanks, and deaerators. 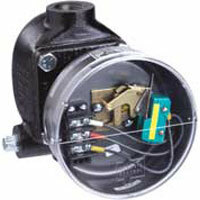 Side Mounted-Chamber Type Level Control has a long life and reliable operation. Applications include refineries, chemical plants, condensate recovery, mixing systems, and accumulators. 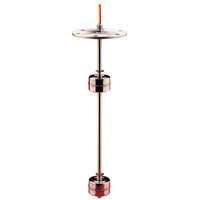 Level Switches - Vertical are compact level switches that combine low cost and reliability with fast, simple installation. Applications include high viscosity liquids, oil level control, sumps, stand pipes, and tank level control. 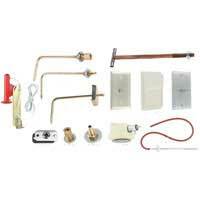 Multi-Level Switch Kit contains all the components necessary for the design and fabrication of a station level switch for pipe plug mounting. Miniature Multi-Station Level Switch provides a customized level switch to meet requirements in a miniature size. Applications include water level monitoring, oil, tank level, and diesel level monitoring. 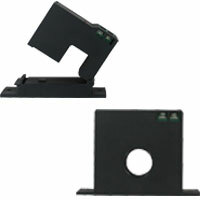 Quick-Ship Multi-Station Level Switch provides a customized level switch to meet requirements. Applications include water level monitoring, oil & tank level control, and diesel level monitoring. 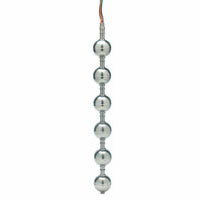 Multi-Station Level Switch provides a customized level switch to meet application requirements. Applications include water level monitoring, oil level control, tank level control, and diesel level monitoring. 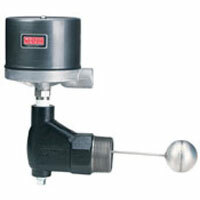 Flanged Chamber Level Control is a stainless steel float that is enclosed in a carbon steel chamber. 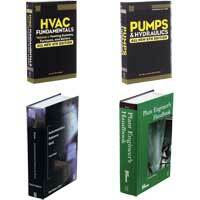 A few applications include drip legs, boilers, pumping stations, and heat transfer systems. 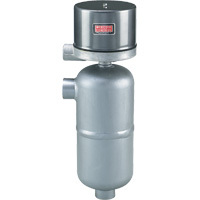 Welded Chamber Level Control is a heavy duty welded chamber providing reliability for control of liquids. Chamber, enclosure and switch combinations are UL approved. Welded Chamber Level Control is designed for single stage operation. Applications include refineries, chemical plants, power generating stations, and water treatment facilities. Top Mount Float Type Level Control applies to oil refineries, chemical plants, and pumping stations. 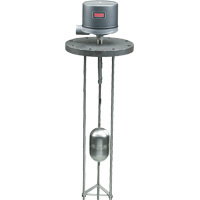 Heavy duty top-mounted liquid level controls operate in pressurized or non-pressurized tanks and sumps. 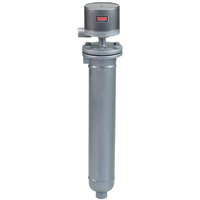 Single Stage for Alarms, Depth to 12 ft.
Top Mount Float Type Level Control has applications in oil refineries, sumps, pumping stations, and chemical plants. Economical. 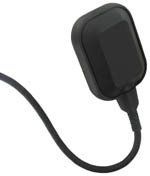 Features a fixed deadband for high or low alarm or shutdown. Flanged Chamber Level Control is a heavy duty flanged chamber that has a removable float for ease of inspection and maintenance. Applications include oil refineries, drip legs, pumping stations, and heat transfer systems. Flanged Chamber Level Control applies to drip legs, boilers, pumping stations, chemical plants, and power generating stations. 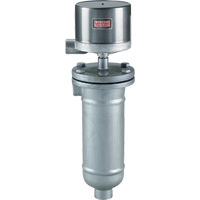 Low minimum specific gravity of 0.40 and rugged flanged chamber for inspection purposes. 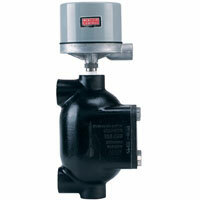 Welded Chamber Level Control provides reliable and long term service for liquids. Applications include refineries, chemical plants, mixing systems, and scrubbers. Flanged Chamber Level Control has an adjustable deadband and a flanged chamber. Applications include chemical plants, boilers, hydraulic systems, and pumping stations. Flanged Chamber Level Control has a low specific gravity and long term performance. 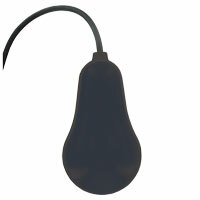 Provides a heavy duty chamber with removable float. Welded Chamber Level Control has a high pressure capability in a heavy duty welded carbon steel chamber provides a rugged heavy duty control. A few applications include drip legs, boilers, and pumping stations. 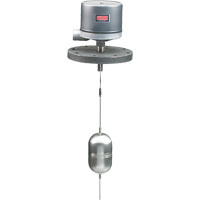 Free-Floating Level Switch is a mercury-free self counter-weighted floating switch. Features CE approval. Applications include tank level control, municipal wastewater control, and industrial wastewater control. 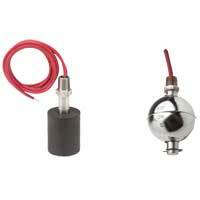 Cable Float Switch is a mechanically actuated floating switch. 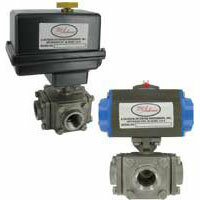 Most universally used for pump automation, due to their high reliability, economical pricing, and easy installation. Flanged Chamber has an adjustable deadband and flanged chamber. Applications include oil refineries, heat transfer systems, and hydraulic systems. Flanged Chamber is a removeable stainless steel float. Applications include oil refineries, chemical plants, boilers, drip legs, hydraulic systems, and pumping stations. Welded Construction has a long life and reliable operation. Applications includes refineries, industrial tanks and vessels. How does the F6-HPS-11 Level Switch attach to my tank? Drill a 1/2" hole in the side of your tank. With the F6-HPS-11 body inside the tank, insert the screw and exposed wires through this hole and secure the unit in place with the corresponding nut. The catalog page for the CFS2 level switches states, "Optional cables available include those with drinking water suitability." Which cable should I specify for use in a drinking water application? Our cables that are compatible with drinking water must be purchased in quantities of 1000pcs. The cables we carry in stock that have a minimum order quantity of 1 pc are not drinking water approved.